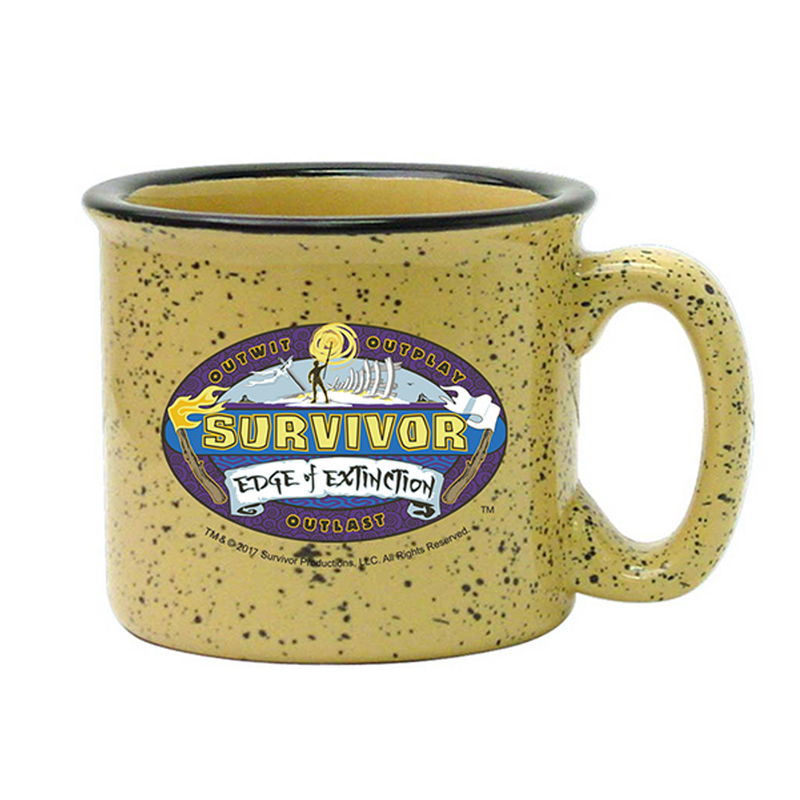 Get the Survivor Season 38 Campfire Mug to kick off the new season of Survivor. 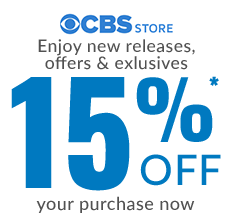 Survivor: Edge of Extinction will allow members to get a second chance. Every player voted out of the game will have the option of going to Extinction Island, where they’ll wait for two chances to get back in the game, at the merge and at the end. 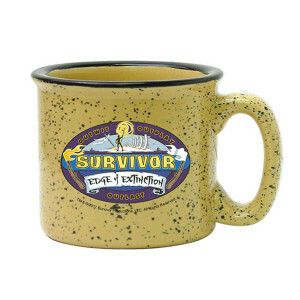 Be ready with this 19oz mug which is great for any fan of the show.